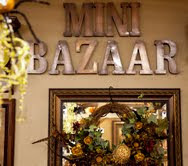 Bazaar Buck redemption time again! Wow, it’s that time again. We’ve had such a gorgeous fall, and the weeks have flown by. I have to keep reminding myself just what time of year it is, it’s been so pretty outside. We will be closing this Saturday until Nov. 10th. It takes us all that time to move all the Christmas from storage and get it displayed……can’t wait! Then we’ll be open through Dec. 18th. Wed.-Sat. 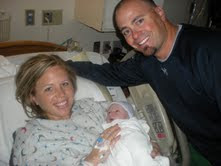 *PLUS, for those that have been asking….Bobbi had her baby on Oct. 2, 2010. Little Jack weighted 8lbs2oz. 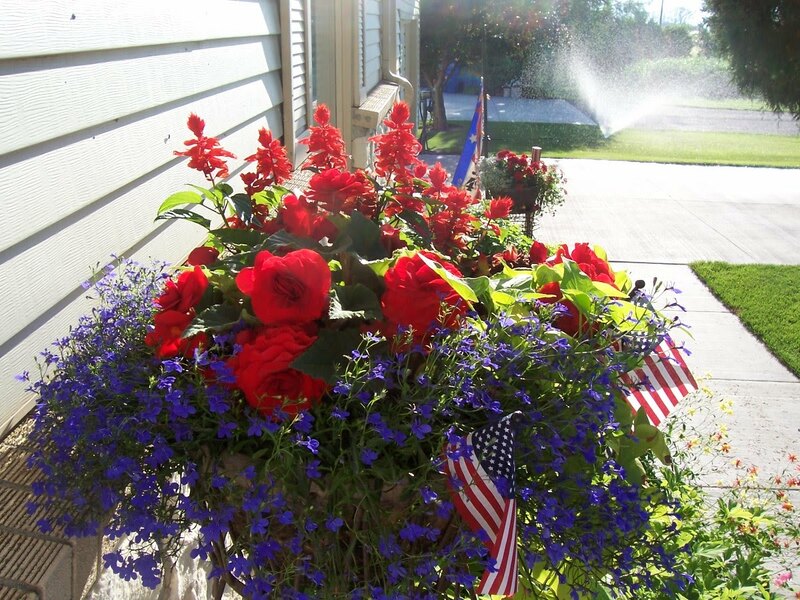 By the way, this is a pot on our front porch last year on the 4th. I’m afraid that it’ll be a fat chance that my flowers will be that mature this year. And I am sad about that. It’s just got to get hot a day or two for everything to grow. Oh well, let’s just go shopping!